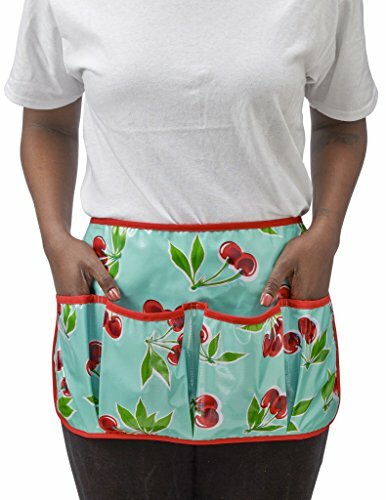 Our oilcloth aprons are perfect for gardening, crafting, cooking, etc. Ties at waist, long enough to fit anyone! simply wipe clean! If you have any questions about this product by Freckled Sage Oilcloth Products, contact us by completing and submitting the form below. If you are looking for a specif part number, please include it with your message.